Hokuriku’s winters may be severe, but Kanazawa has a wealth of spots where you can experience traditional Japanese culture, so let’s brave the cold and head out for some fun! 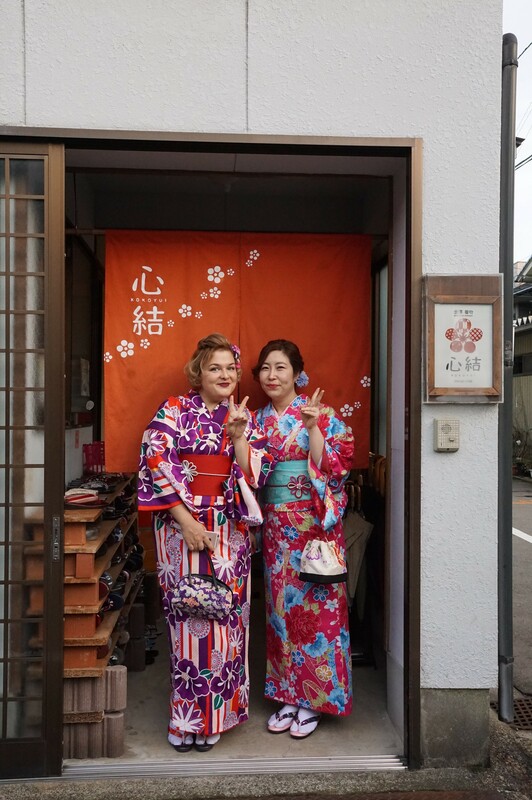 For this season’s Tekuteku, Russian CIR Anna and Korean CIR Minjeong went to dress up in kimono. 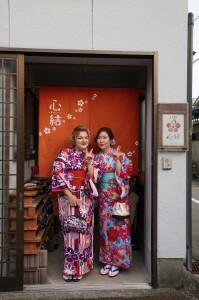 The most popular seasons for wearing kimono are usually in the spring and autumn, to coincide with the cherry blossoms and changing leaves, respectively, but we decided to do it in January, wearing a gorgeous kimono in the celebratory spirit of the New Year’s season instead. Ishikawa has waited year upon year for the Hokuriku Shinkansen to open with the belief that it would inject new life into the prefecture. 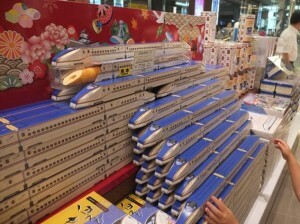 1 year has passed since the line opened and it has certainly boosted the level of visitors, particularly to Kanazawa. Businesses may have profited greatly but how has this influx affected the locals?